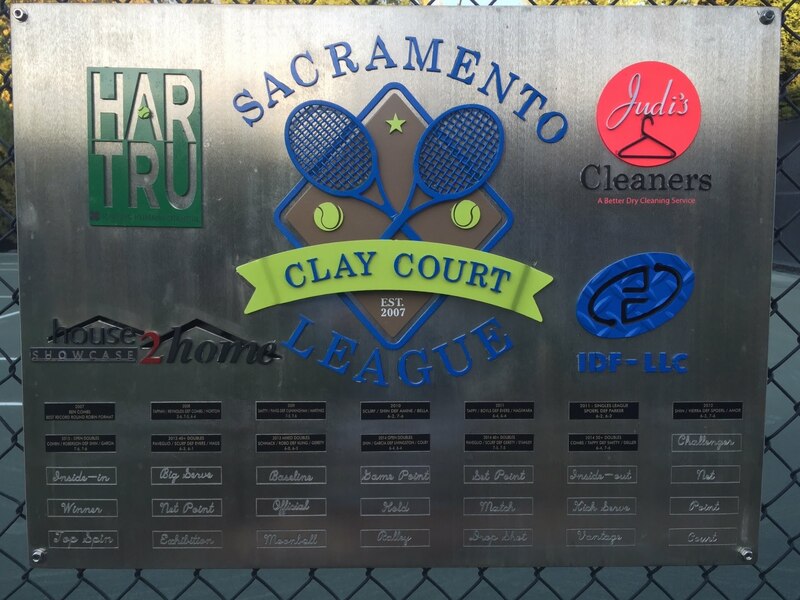 Chris Gerety and Isabella Kling took out Clay Court Veterans Brian Ishimoto and Laura McGaffigan in the Mixed Semi Final of the Sacramento Clay Court League. The final score was 6-2, 6-0 but watching it seemed much closer. The small crowd saw many deuce points and at one time they witnessed Laura win on a fast exchange with local volley king Gerety. 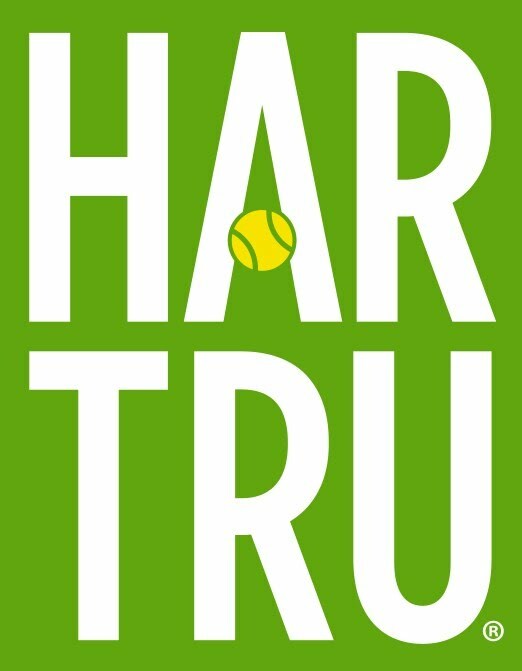 This is Gerety's first year playing in the Fall Clay Court Classic. Kling and Gerety will face off against the Number 1 seeds Schnack and Roberson at 9am Sunday November 3, for the $400 first prize.